A fintech expert, Anirban Mukherjee will be joining PayU as the India CEO leaving his role as the Co-Chief Executive of Reliance Payments which runs Jio Money. 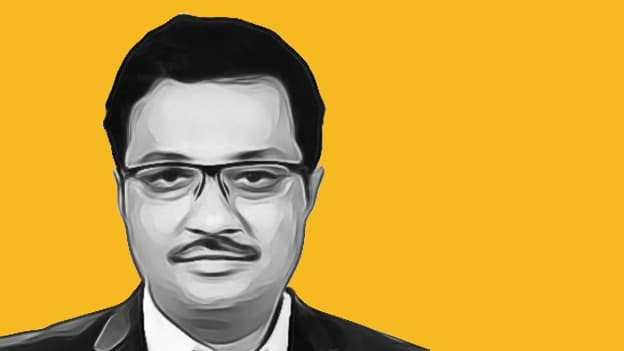 Anirban Mukherjee, who until recently led the Reliance Payments in his capacity as the Co-Chief Executive will be moving to Naspers-owned fintech major, PayU as their India CEO. PayU needed a strong leader to help double its loan book to about $2 Bn within the next two years and Mukherjee’s responsibilities will include managing $100 Mn worth of business, said Laurent Le Moal, Global Chief Executive Officer of PayU in media reports. Moal believes that the fintech company is on a growth path of about 30 percent rise year-on-year. With its origins as a payments platform, PayU’s attention was diverted towards the consumer credit segment. However, after about two years in the consumer credit space, the lending platform is shifting its focus on small and medium-sized business lending sector. An alum of IIM Ahmedabad and IIT Kharagpur, Mukherjee has worked with Reliance Payments--the company that runs Jio Money. Even though he is a fintech veteran, he has worked in traditional banking environments such as Standard Chartered Bank and Capital One as well. He will be replacing Amrish Rau, who is taking on a larger role as Head of Financial Technology Partnerships and Investments for Naspers. Mukherjee will also be in-charge of expanding investments across various high-growth markets on an international level as a member of PayU’s global team. Jitendra Gupta, Managing Director of PayU India will lead LazyPay.